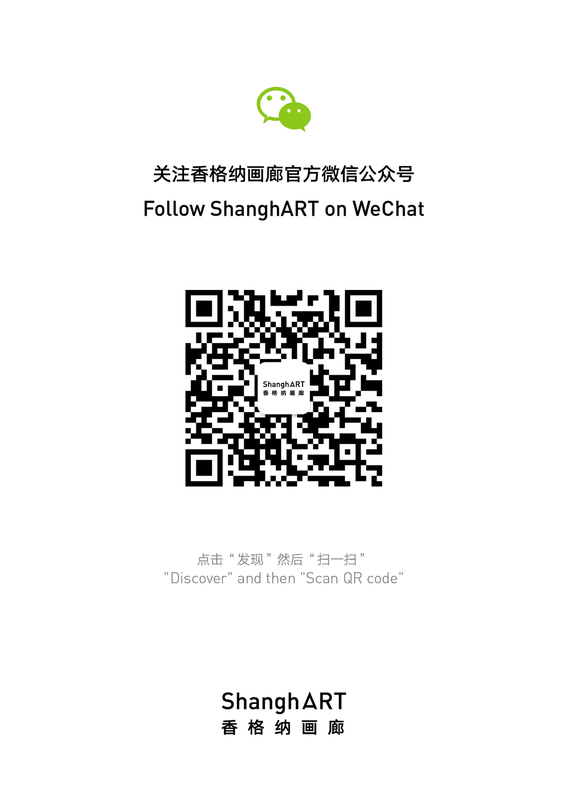 ShanghART M50 is pleased to present Carte Blanche: CONTINUOUS TERMINUS from August 17th to October 7th. This exhibition, curated by Sun Qidong, reveals two emerging artists Mao Haonan and Hsiung Cheng-Kai's recent art practices in real-time calculations from different directions. CONTINUOUS TERMINUS is the third exhibition of Carte Blanche, an exhibition programme driven by artists at ShanghART M50 since 2017. Let me use literal but not computer-iconographic terminologies to share artworks by two emerging artists, Mao Haonan and Hsiung Cheng-Kai (nenghuo). Both of their works are based on real-time calculations. Neither CG Animation nor Open Graphics Library is familiar to me. Once I almost became an animation engineer. I am not meant to ask you all to explore what is behind the technology with me. However, I would like to alert some young artists to not be over obsessed with the misunderstanding of supreme in techniques. Initially, I titled the exhibition Where Would I Go. No matter Mao Haonan's burning flames as well as the site of the postwar appearing like the relics of the doomsday, or Hsiung Cheng-Kai's prism floating in the endless universe, that allow me to be immersed in the illusion of chaos. Somehow, I become part of the artists as well. Where would they go? Will they have a clear direction or finally lose themselves in the darkness? Mao Haonan’s optimism and Hsiung Cheng-Kai’s hesitation both impress me a lot. They maintain a rare kind of purity which has not been seen for a long time. Accompanying with their purity is the awareness of distress. During our conversation, one of Hsiung Cheng-Kai’s unfinished projects profoundly touched me. He wants to write a programme with the interface as a rocket. The duration of flight links up with the atoms’ that the rocket keeps raising with the progression of time. He plans to put a camera on the head of the rocket facing towards the space, therefore what will be seen is the endless darkness. One image of this work quickly emerged in my mind. It was so strong, I seem to rise with this rocket. The rocket is continuously ascending as the time passing by, approaching the unreachable terminus. How long does it take to constitute a narrative poem? Born in 1987 Taiwan Taipei, lives and works in Shanghai. He graduated from the China Academy of Art in 2014. Cheng-Kai's works involves installations, programming, electronic music, live performances, etc. His creations often refers to the relationship between existence and its opposite. From 2013, he has been active with audiovisual performances as the member of RMBit and OSC (OpenSuperControl): presented @ at the Sound Art China Exhibition in the same year; presented the 360-degree screen installation Project_O at Chronus Art Center (CAC) in Shanghai in 2014; presented his solo audiovisual performance !dlroW olleH at Modern Sky Lab Shanghai in 2018.